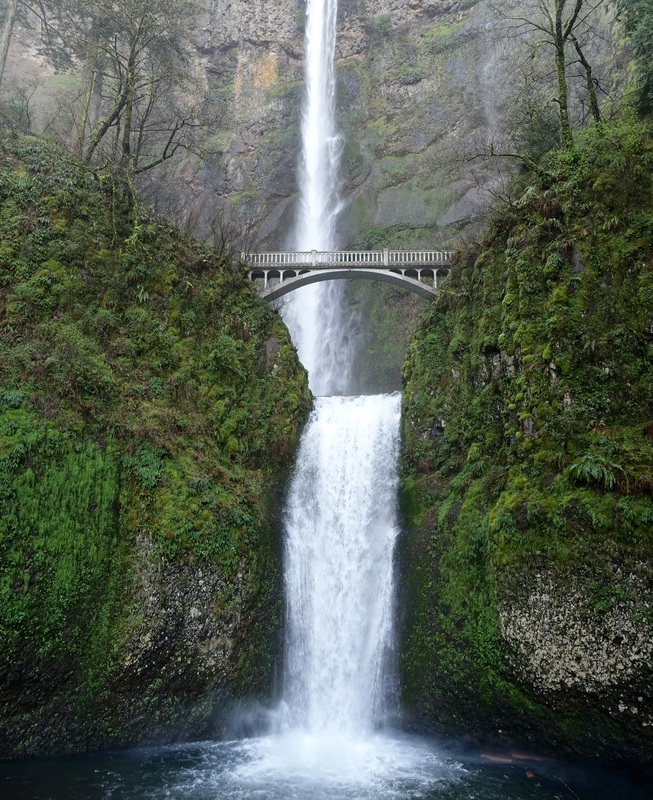 Multnomah Falls is probably the highlight of Columbia River Gorge, but there are many trailheads for other hikes within several miles. 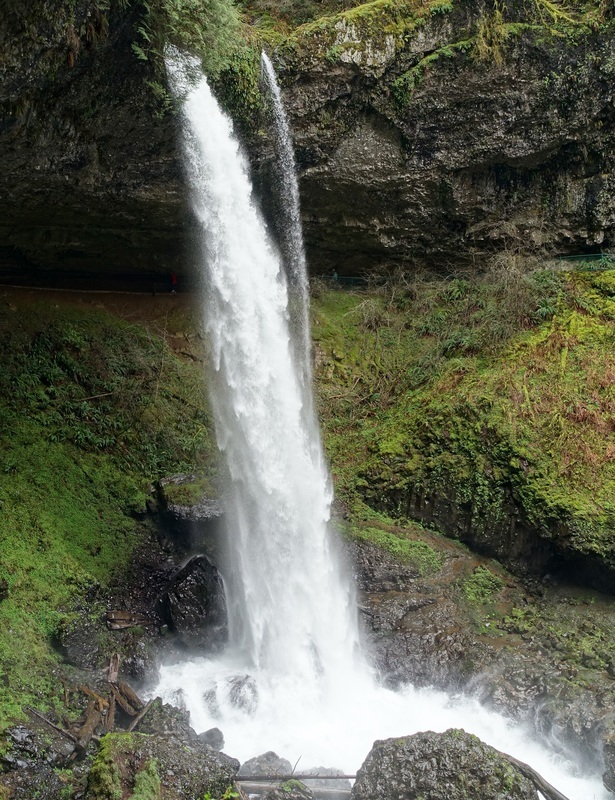 For Multnomah, ​I started in the less crowded Wahkeena Falls parking lot and finished the loop at the famous waterfall (5 miles, 1600ft "Loop #2"). 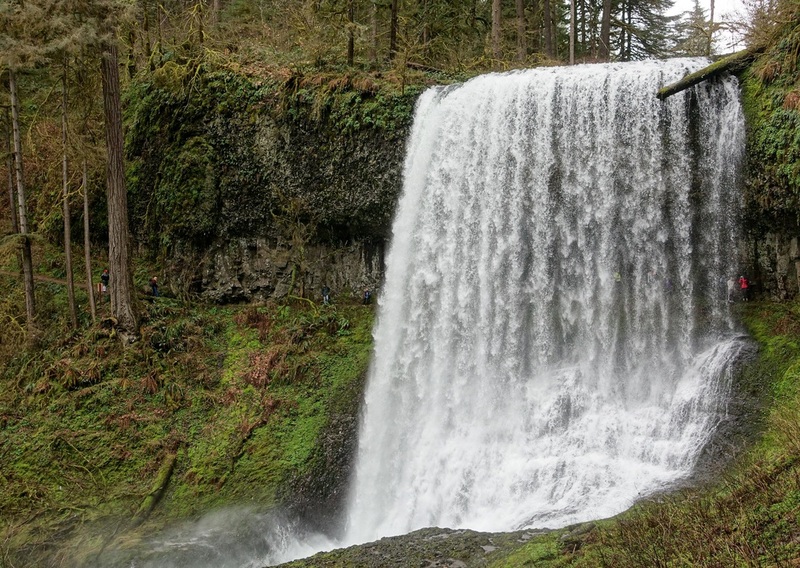 I took the popular day hiking route in the Mt Hood Wilderness on the Timberline trail, going from the lodge to Paradise Park (12 miles return, 700ft). 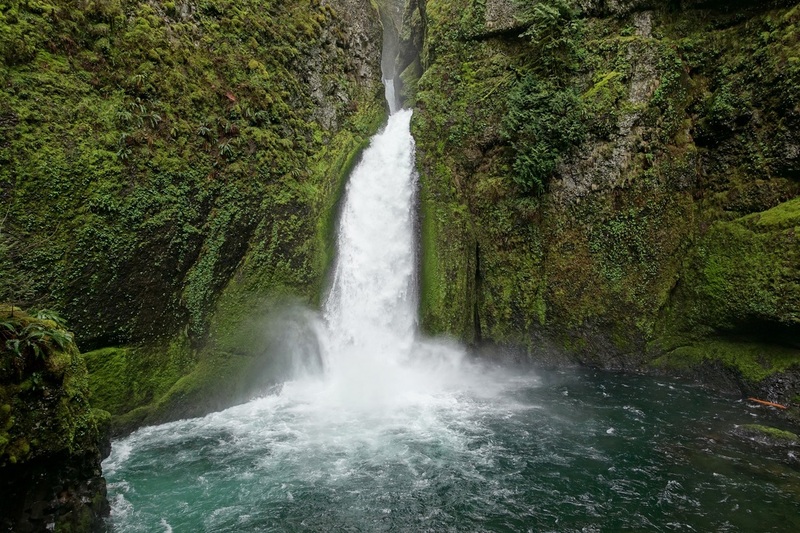 The only major elevation change occurs at Zigzag Canyon. Wildflower displays in Paradise Park are best near the end of July. 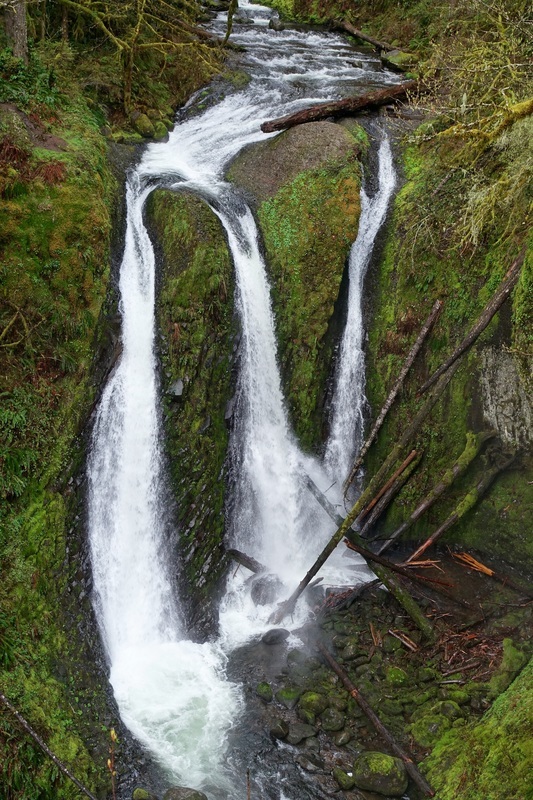 The hike could be extended to Ramona Falls or a full backpack of the Timberline loop. 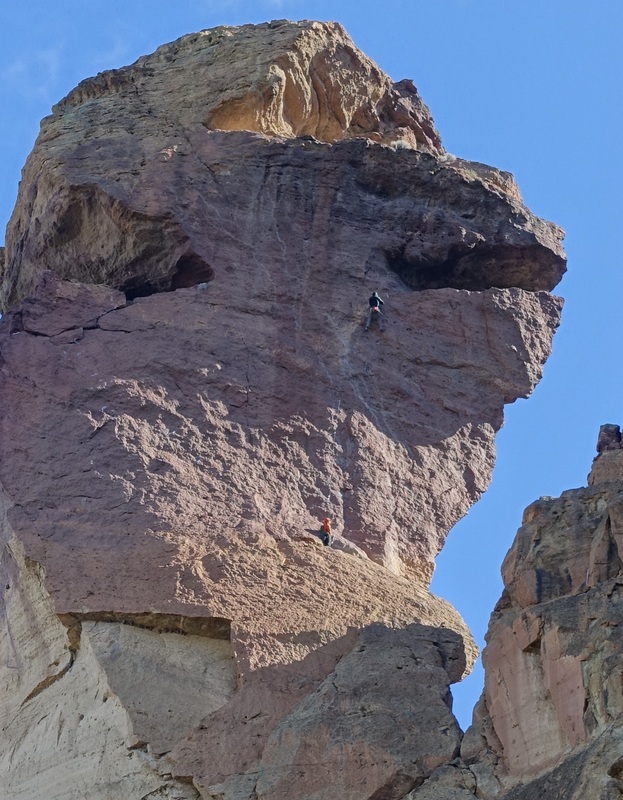 There are some places to sit and watch climbers on Monkey Face on the Misery Ridge loop. 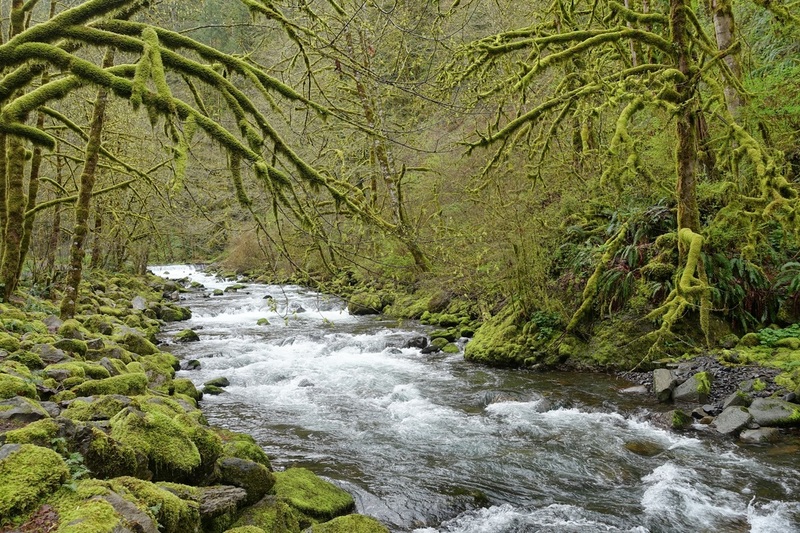 The loop can be finished with the shorter and easier river walk or a longer hike along the Summit Trail. 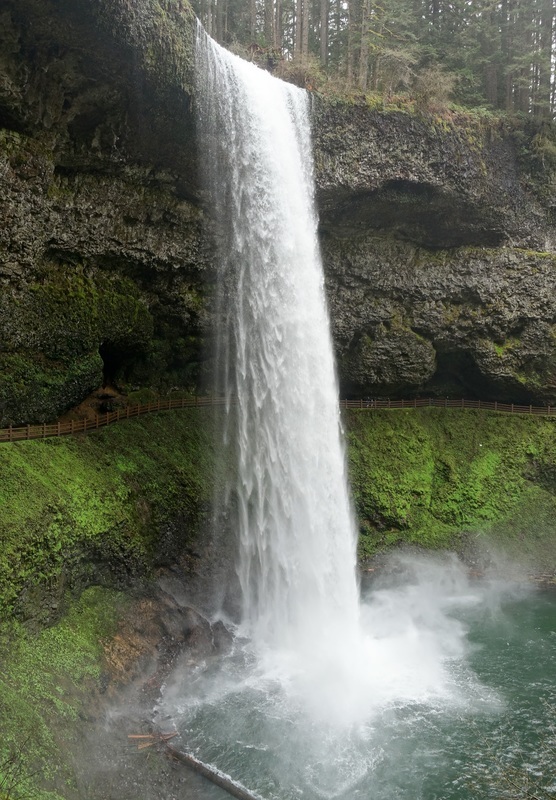 The Trail of Ten Falls is the longest hike in Silver Falls State Park with South Falls probably being the highlight. 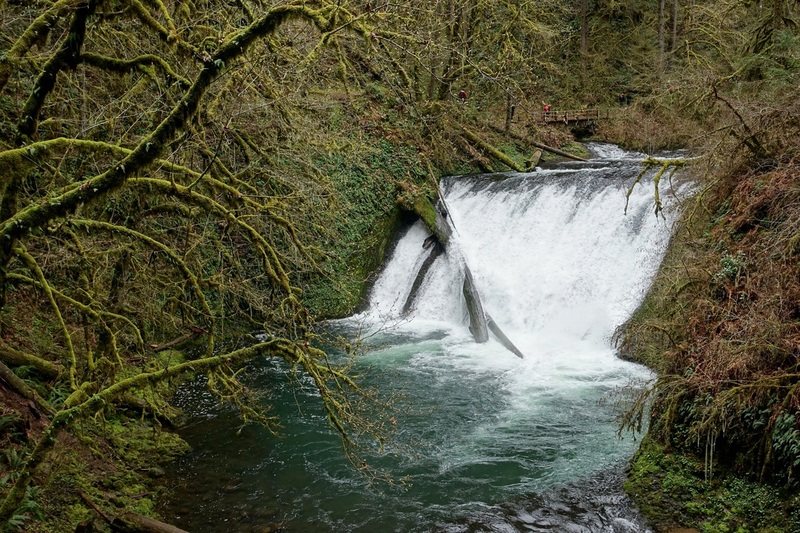 The trail can be split up into sections, although the full loop is fairly easy for an eight mile hike with minimal elevation change. I had good luck with it the month of March. My favorite vantage point of Crater Lake was from The Watchman peak. The Garfield Peak trail is longer and less crowded (3 miles return, 1000ft). 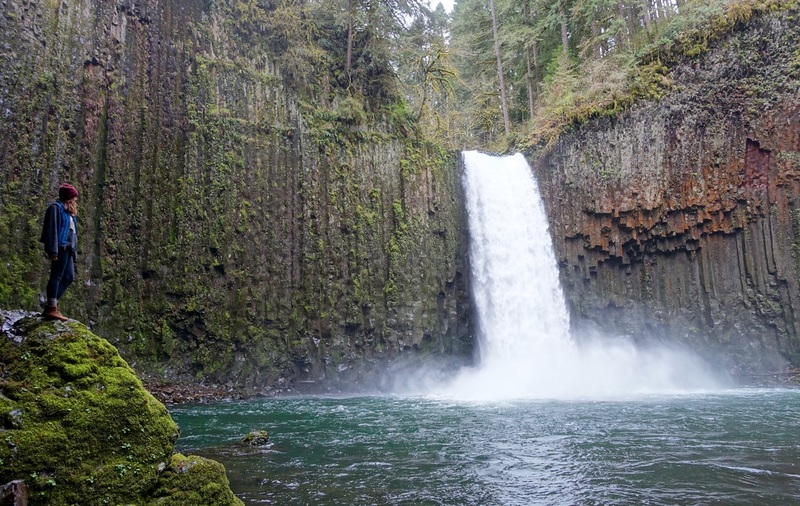 There is a short hike to Abiqua Falls, which was surprisingly crowded on a rainy Wednesday afternoon in March. The dirt road to the trailhead took a couple attempts in one spot coming back, but a normal car can handle it.